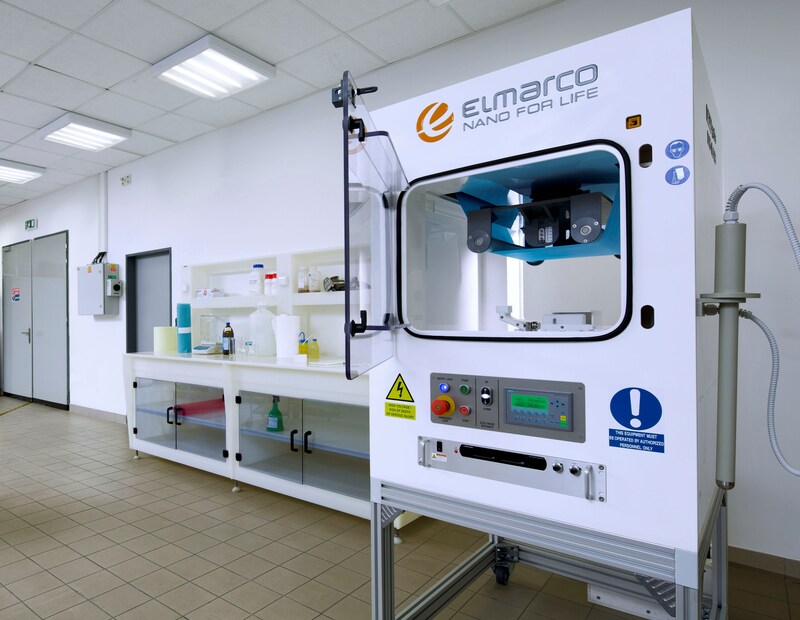 Elmarco′s NS LAB is the laboratory electrospinning equipment for efficient nanofiber membrane research and for experimental work. 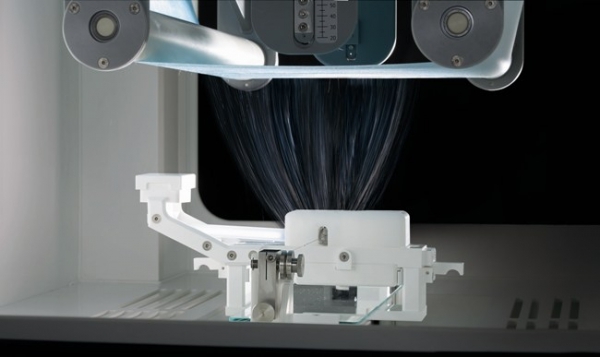 The NS LAB uses the same stationary electrode system as found in industrial Nanospider™ Production Lines, therefore the results from the work on the NS LAB are easily upscalable to the NS Production Line NS 1S500U, NS 4S1000U or NS 8S1600U, the industrial electrospinning equipment. 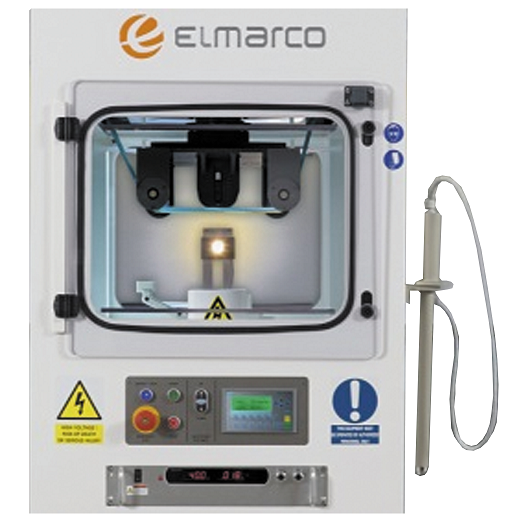 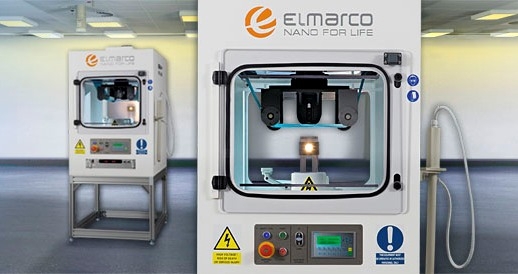 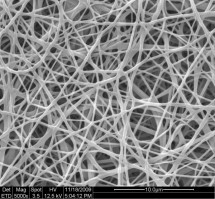 Elmarco′s electrospinning equipment NS LAB can be configured to work with a wide variety of polymers and to produce a wide range of organic and biodegradable nanofibers. 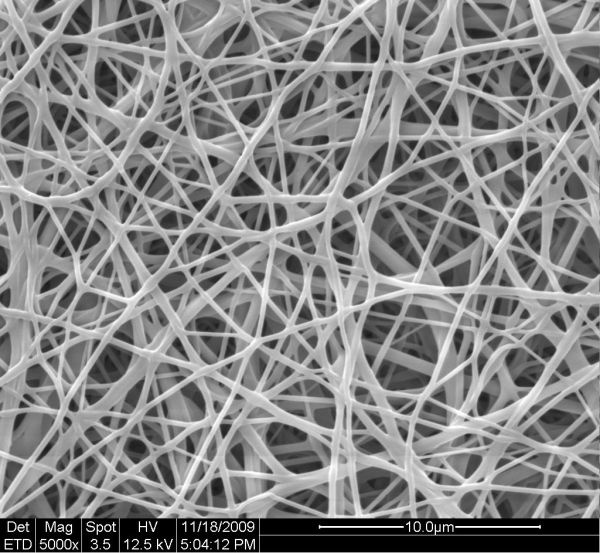 Depending on the polymer used fiber diameters from 80 nm up to 700 nm (+/- 30%) are possible. 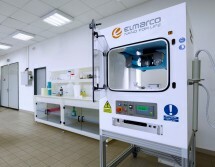 In addition, the NS LAB can accommodate various types of substrate materials.